Give yourself the best chance on passing your qualification panel with the MPA by using the best pro lab in the country to produce your panel. 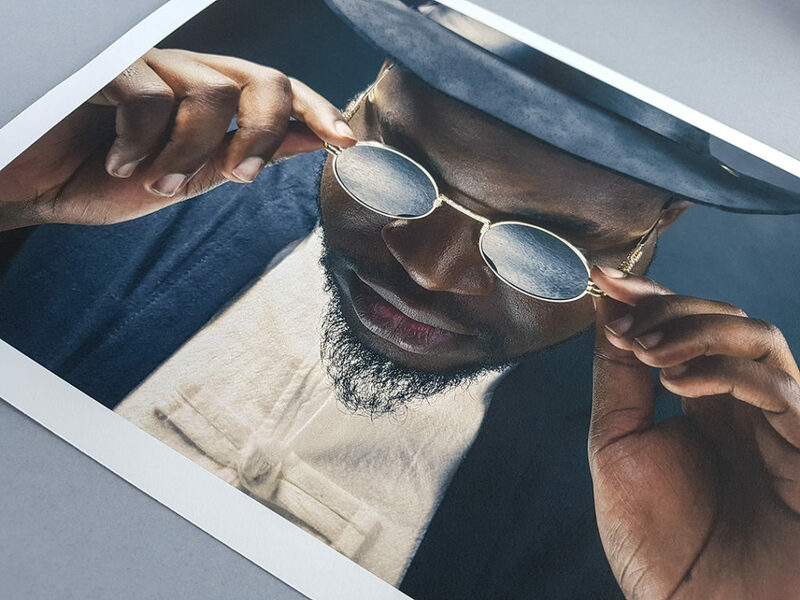 We have been delivering consistently stunning work to the photographic industry for over six decades and we pride ourselves on the quality and the consistency of our printing, making us the perfect choice for your qualifications. With three levels (Licentiate, Associate and Fellowship) there’s an MPA qualification to suit all professional photographers – from new startups, to seasoned creatives. 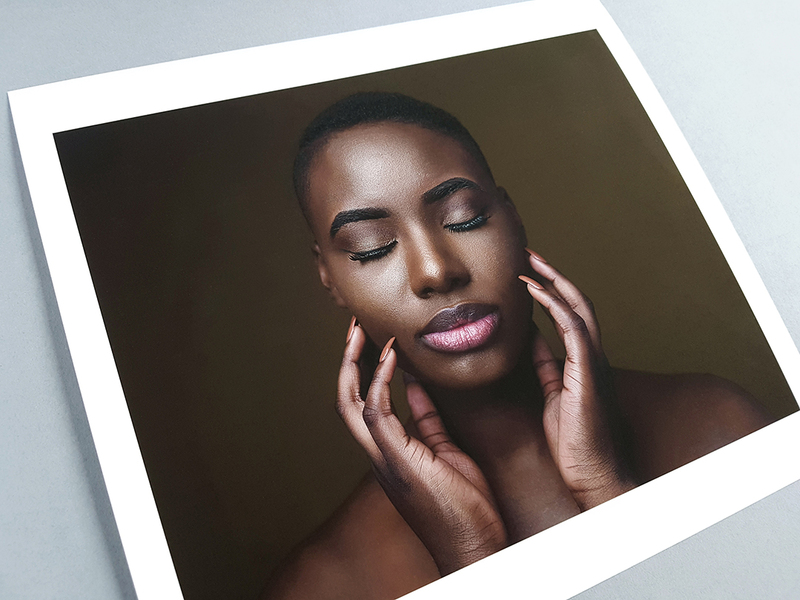 If you’re producing work of a professional standard and can assemble a panel of twenty images to demonstrate this, then you can apply for one of the photography industry’s most coveted qualifications. An MPA qualification is recognised worldwide and sets you apart from your non-professional peers. Gaining an MPA qualification allows you to use the letters LMPA, AMPA and FMPA to indicate your status within the industry. 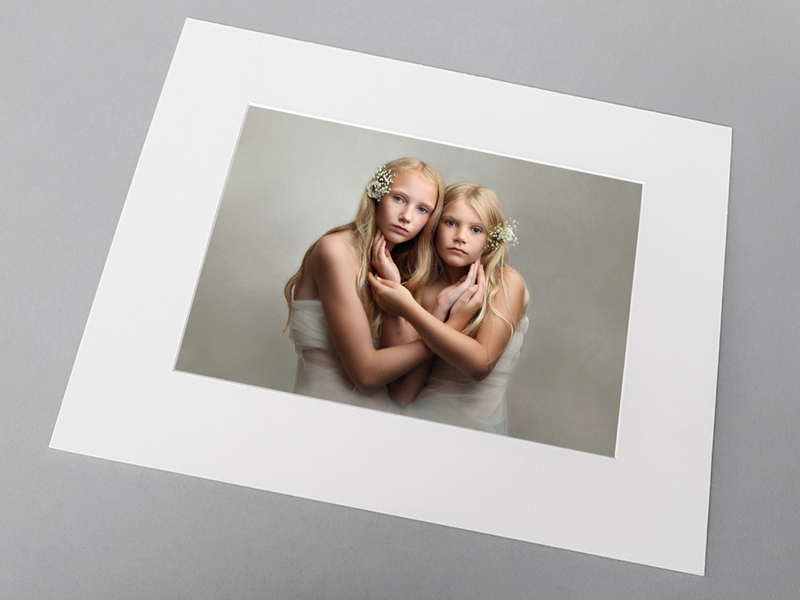 When you have everything ready our easy to use ordering system will allow you to create your set of 20 images in a choice of two stunning print finishes, C-Type Crystal Archive Matte or Fine Art Omega Rag. You can also choose whether to mount your images on archival 2mm card or within a stunning acid free, archival window mount. All print options and finishes have been approved by the MPA as the perfect choices for your panels. We will also work closely with you, drawing from the wealth of experience in our lab team to ensure that every aspect of your order is perfect to give you the best chance of progression possible.